← Locals get set to plant to restore our lakefront habitat. 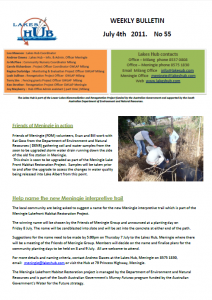 This entry was posted in Lakes Hub Bulletin, Meningie, Milang, Newsletters. Bookmark the permalink.